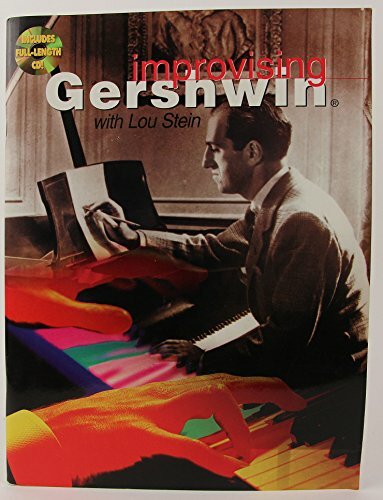 Synopsis: Jazz pianist Lou Stein has devoted an entire album of his playable, swinging arrangements to the music of George Gershwin. This collection displays many of his jazzy phrases, licks, and runs that can be performed by Gershwin fans young and old alike. Titles include: You'll Play Soon * Lady Be Good * Somebody Loves Me * Summertime * Embraceable You and more.